Can I wear sneakers for training or should I buy boxing shoes? 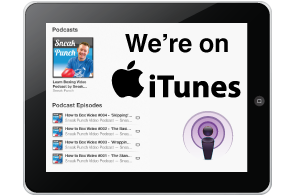 You are here: Home / Basics / Boxing shoes for training? – Your Questions Answered! Boxing shoes for training? – Your Questions Answered! Can I wear trainers / sneakers for training or should I buy boxing shoes? Yes, I would 100% recommend investing in a pair of proper boxing shoes. I see a lot of people wearing running or tennis shoes when they are boxing training. I guess this is okay for the first few sessions, if you’re a beginner, just starting training and not sure about investing in lots of equipment straight away. Any other sports shoes (non-boxing) will have very thick soles. Obviously, this type of activities require a degree of cushioning, shock absorbing between the athletes foot and the ground. Many shoes of this type are also slightly curved. So, in short, if you’re wearing running shoes in the ring or even working on the bags or pads – you’ll have an exaggerated spring in your step and won’t be able to place your feet flat on the ground. This is not great for learning boxing. Boxers are generally known for being light on their feet. Footwear goes hand in hand with this. But its not just about creating grip for quick back and forth movements. With good shoes you will be more confident in making power punches, pivoting the foot, digging in and then throwing the punch. Non slip – Traction, obviously essential in the ring. Boxing shoes have a thin rubber sole, allowing you to get a good grip on the canvas or mat without having to hold down too firmly. The tread (ridges on the sole) are much shallower than normal shoes. They can be slippery if wearing outside but will much more effective on the canvas floor of the ring. Support – Although some shoes are available in different heights (high-top or low-top), boxing shoes will give you much more ankle support than trainers. 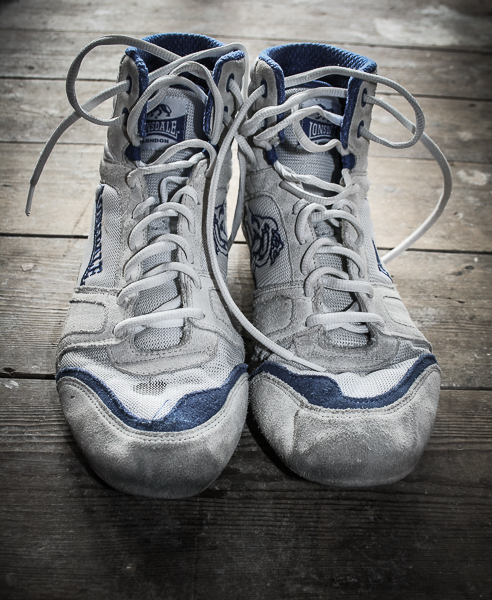 Boxing shoes are very lightweight – We all know the importance of footwork in boxing. This will improve your ability to change direction quickly, move fast and maintain a correct stance position. Remember – whether training or sparring, you are always moving fast – attacking, defending, back and forth, as well as throwing and blocking punches. You need a solid base. Balance it essential. It’s all too easy to slip and sprain an ankle, and see yourself sidelined for a lengthy period.